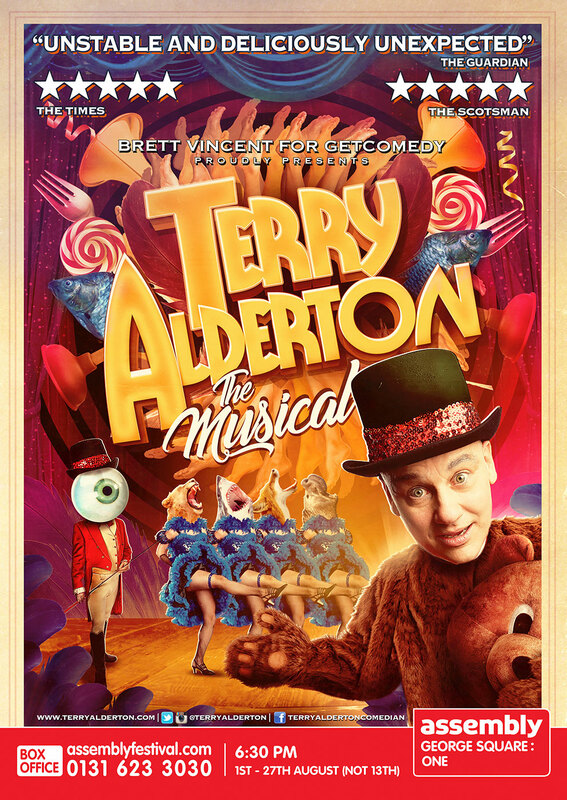 It was so much fun when Terry returned to the Fringe with a brand new musical (yes, musical! ), about his unconventional life so far… The show covered his early career as a professional footballer, his time as a BBC One Saturday night TV host, his Perrier award nomination, his time in the CIA, the fight over a parking space with Prince Charles, the loss of his imaginary friend Bogey and his total and complete mental breakdown. All set to music. In 2017 he won the Malcolm Hardee Award for the ‘All Crazy Now’, and was awarded a blistering five star review from Kate Copstick in the Scotsman. 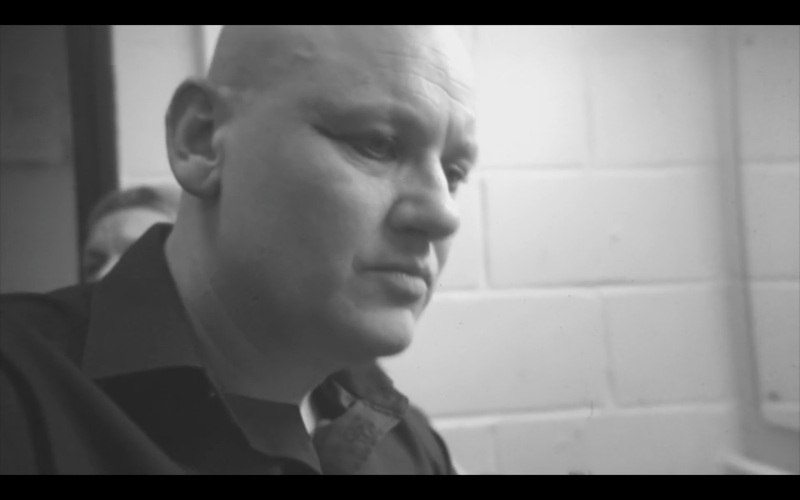 Written by Terry with music by Grammy nominee Owen Parker – who has recently worked with the Pet Shop Boys, Robbie Williams, Girls Aloud and Simple Minds – the show promised to be a thrilling and unsettling insight into the mind of a comic genius set to some unforgettable and life-affirming music. And it really really was. Terry blended reality and fantasy seamlessly, and played every band and choir member himself. There were songs, jokes and impressions as Terry relived some career highs and lows. However, all was not as it seemed, as anyone who has experienced Terry live before will know. “The feeling that you get in a room when the comedy is this good is unique. The audience becomes a single entity, bound by laughter and enjoyment. It is a powerful and rarely felt effect and you really must experience it. COMIC is an exciting new documentary that explores the interface between creative expression and mental health, featuring Terry. This documentary is an intimate portrait of an exceptionally creative and productive individual. Funny and compelling, Terry shares how he manages to express himself creatively and how his mental illness has both helped and hindered his creativity. Shot over twelve months, COMIC was directed and produced by award winning filmmakers Sam & Ben Callis. Find out more about the film from the official website comicthefilm.com, which features extra trailers, backstage photos from the tour and information on how and where you can see this incredible film. Find more BBC Radio 4 shows and BBC Telly appearances here. Say we sent you. No further shows booked at the moment. 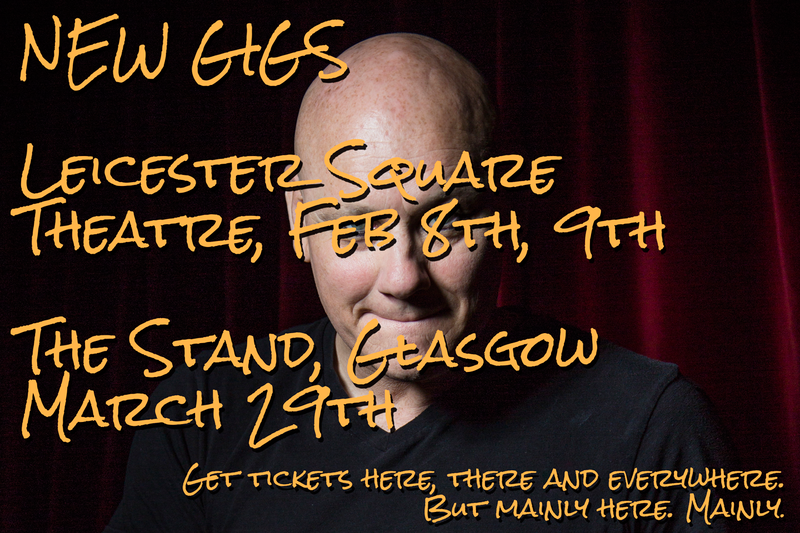 There’s going to be a nationwide tour announced soon – follow @terryalderton for the latest news, and come back here to get your tickets! This #WorldCupRussia2018 #WorldCup2018 is turning into quite a final! ENOUGH! @TheArchini @PaulTonkinson Check check one two one two.. FIVE NIL!!! Richard Melvin at Dabster Productions.